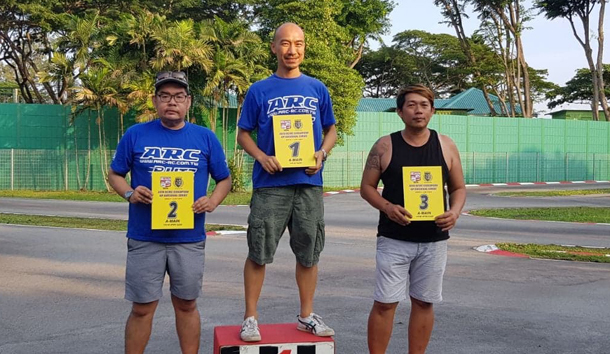 Team ARC Nelson Lee took TQ and winning the 2018 Singapore Nationals Round 4 held at the RCMC PA racetrack at the Singapore East Coast Park. Newly-joined ARC driver, Aidi took 2nd overall in the A-Main managing his first podium with his new car, while Kasni also driving an ARC just misses the podium finishing 4th. The top 3 ARC drivers chooses the BLITZ TS040 racing bodyshell.